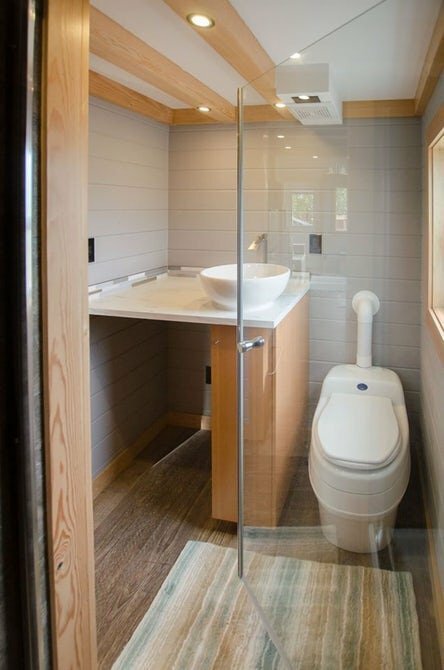 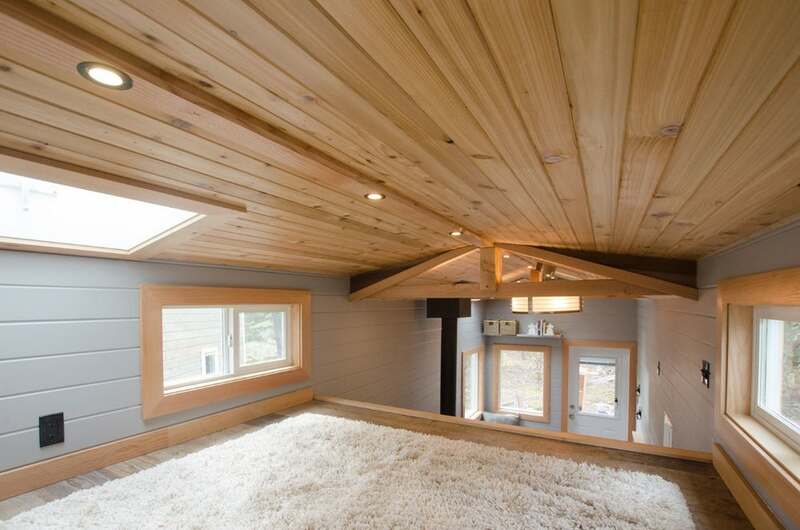 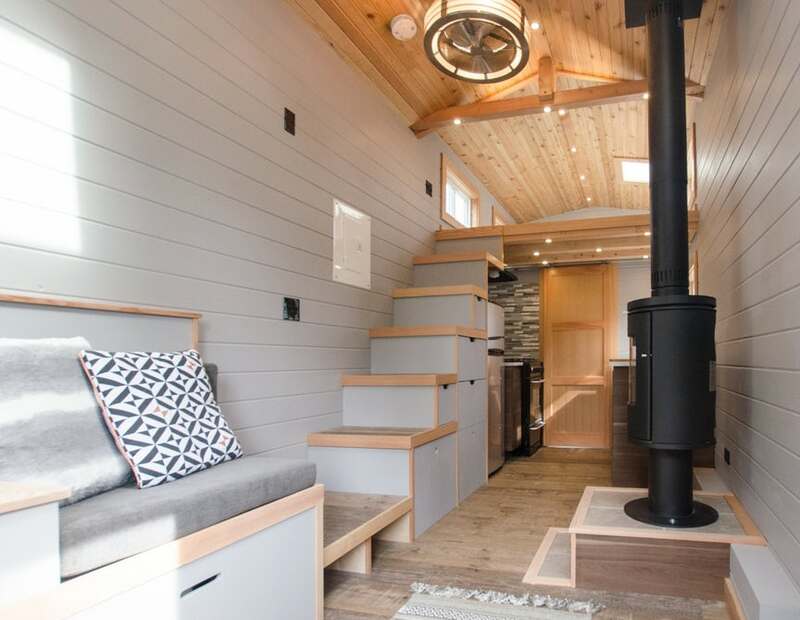 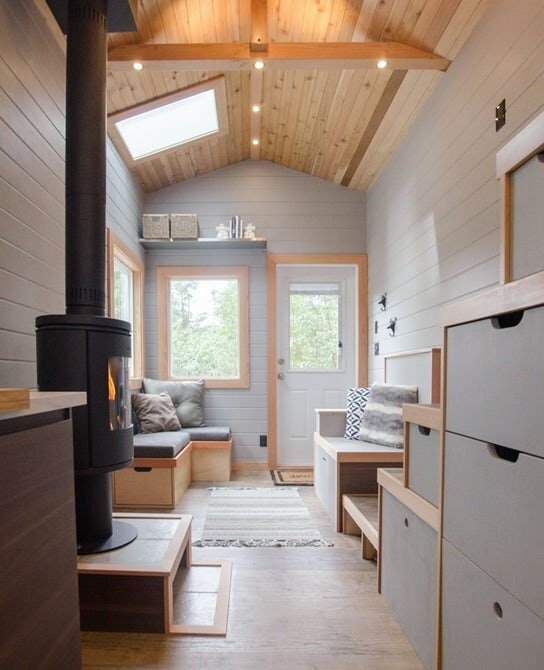 The Blue Heron is custom built by Canada-based Rewild Homes and is located on Vancouver Island in British Columbia. 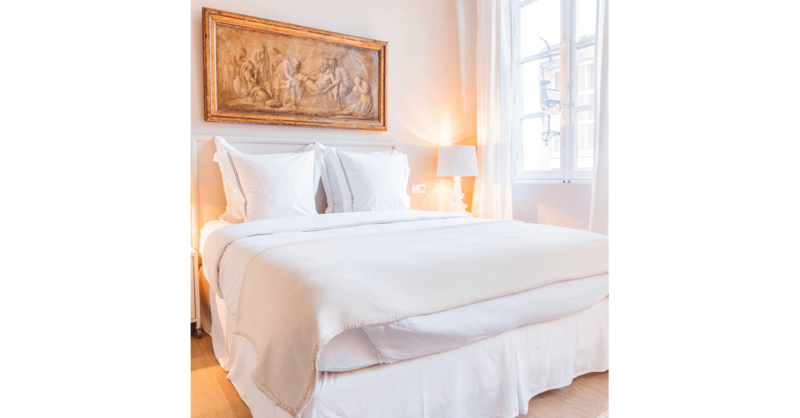 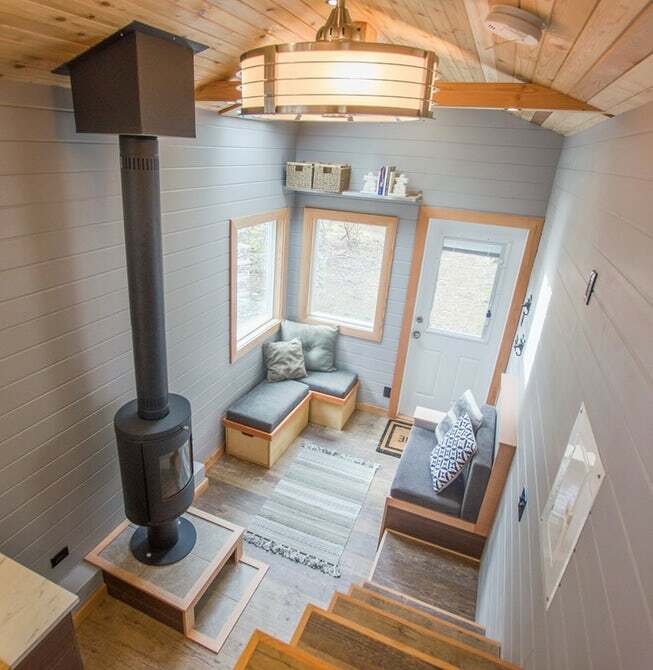 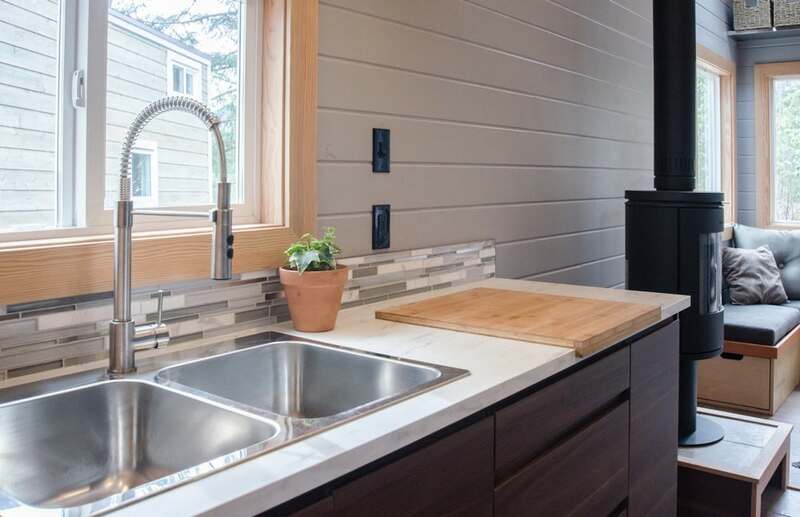 With just 250 square feet, the house has everything needed for a comfortable life, including everything you would expect of a standard size, more appointed house. 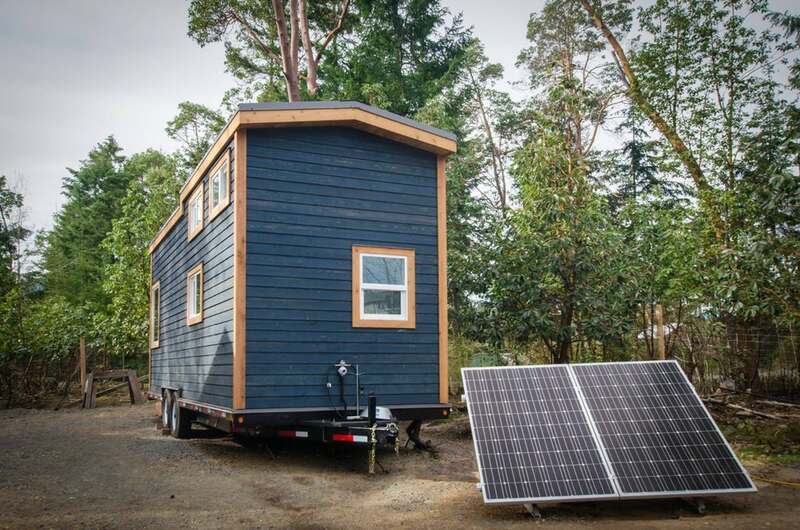 The home, complete with solar panels and a battery system, is asking $78,000. 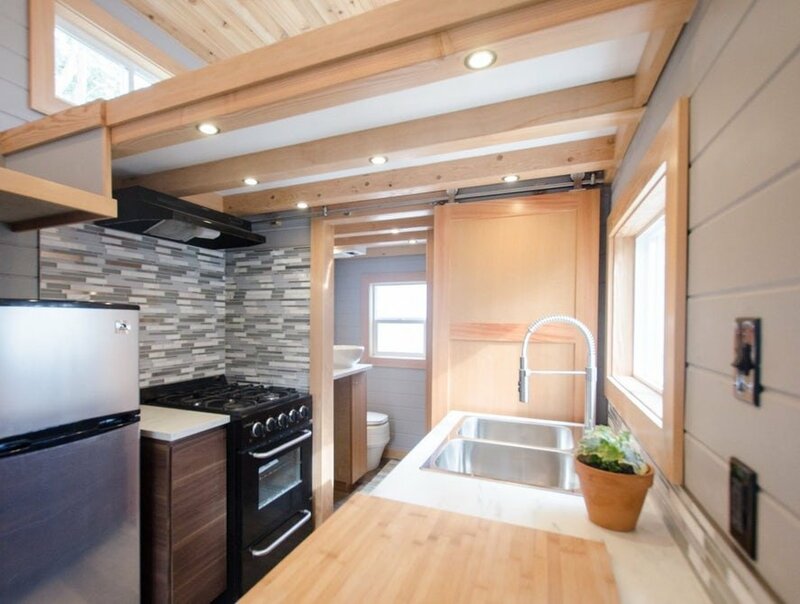 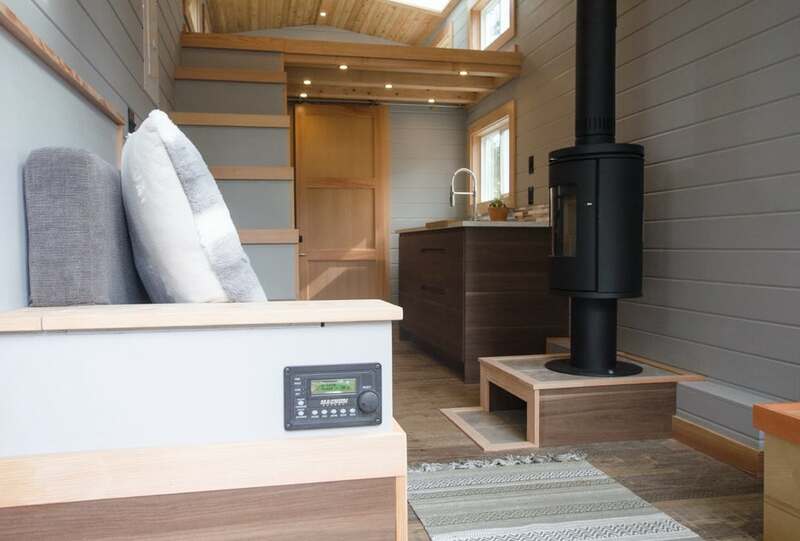 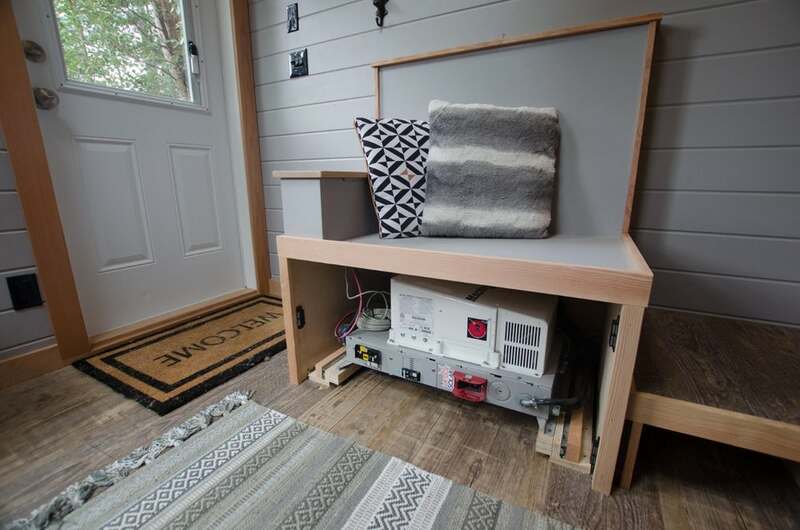 For off-grid living, this may be a good choice for some, but at the price point and small space most people may find traditional living less challenging.